CLOSEOUTS. 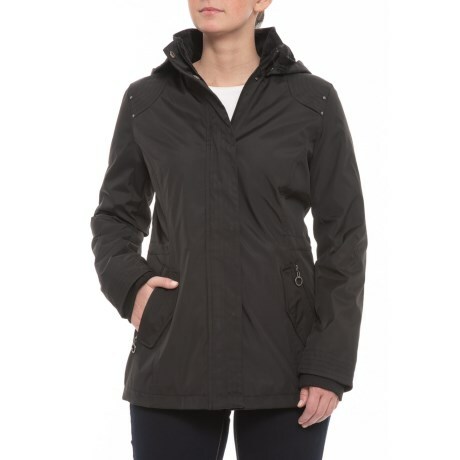 Weatherproofand#39;s Bonded anorak jacket keeps the rain away thanks to a coated water-resistant shell, and has low-bulk synthetic insulation to add warmth. Available Colors: BLACK, DARK NIGHT, DARK ORCHID. Sizes: S, M, L, XL.